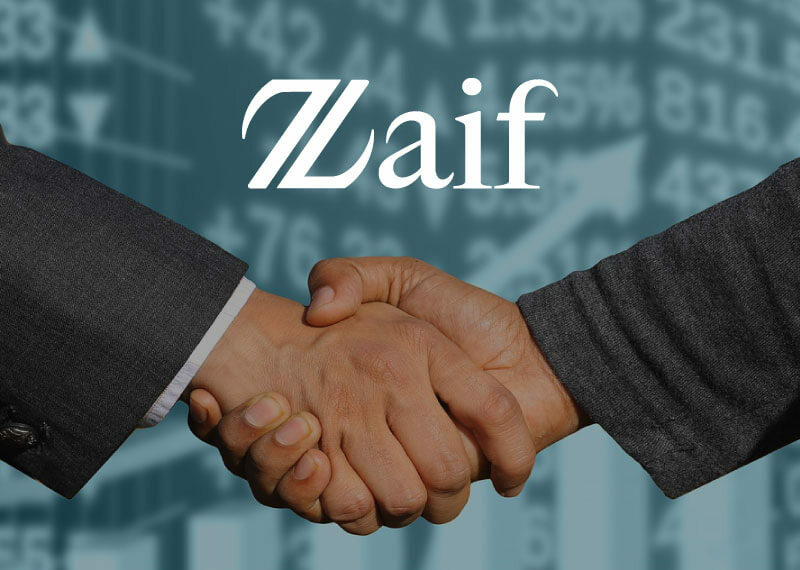 The transfer of Japanese Crypto Exchange Zaif, from Tech Bureau, has been completed on 22nd of November, and it is now wholly owned by Fisco Cryptocurrency Exchange (FCCE). The handover was done post the hacking incident that shook the crypto world. The Japanese crypto exchange, Zaif was hacked this year in September. The hacker stole a massive amount of 4.5 billion yen from the users’ hot wallets, and a 2 billion yen from the company’s assets, totalling up to around 6.7 billion including over 6,000 Bitcoin. It was a massive attack that has put Tech Bureau in a lousy spot, resulting in its dissolution. Tech Bureau Inc. had also announced that FISCO would help Zaif in recovering from the massive loss incurred after the hack. After which, they also went on to declare that FISCO has signed an agreement with them for completely taking over Zaif. Earlier in October, Tech Bureau had stated that they have planned to dissolve the company and move out of the cryptocurrency world. The company also added, “We will abolish the registration of our virtual currency exchange and plan to dissolve”. FISCO had announced that after the handover, it would work on compensating the users who lost their funds in the hack. In a press release, the company stated that FISCO would start working on the compensation process in the last week of November. The company will also work towards instilling trust in the users again, who are taken aback post the hack. However, no timeframe has been declared yet to resume the deposits and withdrawals at Zaif. This is not the first hacking incident to take place this year in the crypto world, neither is it the first one in Japan. Earlier in January, Coinheck, another popular Japanese exchange, was robbed off $534 million, which is considered to be one of the biggest hacks in Japan. Post this hack; the Japanese Financial Services Authority went on to adopt strict regulations over cryptocurrencies. 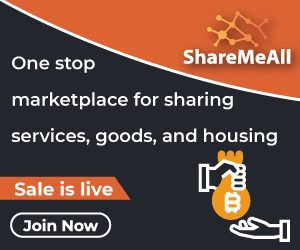 Security has always been the concern for buyers, sellers as well as traders in the crypto world. All the stakeholders are now taking necessary measures to implement more security and making the crypto transactions more secure and safe. From a physicist to journalist, she has witnessed all in her transition.She is a devout learner with predilection for blockchain and cryptocurrency. Replete with enthusiasm she is always on the go to absorb unconventional ideas and execute them. She is all eyes and ears for the latest trends in blockchain and cryptoverse. When she is not writing , she loves to read sci-fi novels, play basketball and watch action movies. She is a stern believer of the fact “ You create your own Universe as you go along”. 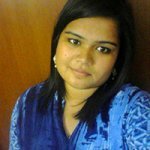 She strongly believes that blockchain will bring lasting transformations in people’s lives in the years to come.